The 55-year-old farmer, a resident of Patil Wada in near Mendil village, stayed at his paddy field to guard the crop from animals on Wednesday night. 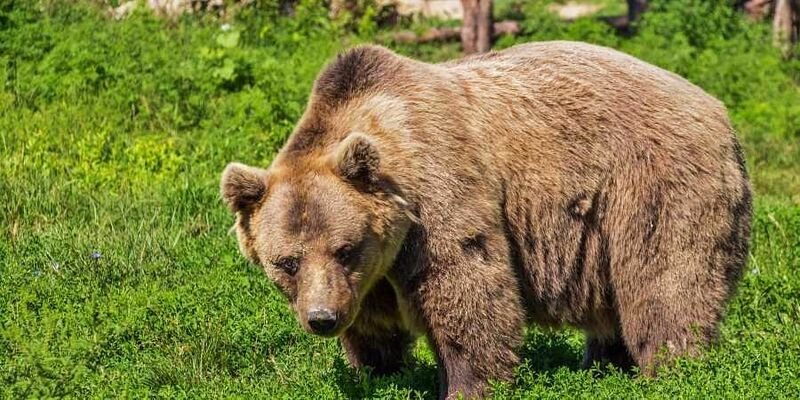 BELAGAVI: A farmer had a miraculous escape from the clutches of a bear, after he fended off the attack in the wee hours of Thursday in the jungles of Khanapur taluk.When a profusely bleeding Suryaji Fattu Patil staggered home, his wife fainted upon seeing his condition. He then revived her, asking her to call the forest department for help. Officials then rushed him to the hospital, where he is undergoing treatment. The 55-year-old farmer, a resident of Patil Wada in near Mendil village, stayed at his paddy field to guard the crop from animals on Wednesday night. While returning home early in the morning, he was suddenly attacked by a bear. The stick and the sickle that he was carrying fell from his hands, and a surprised Patil was left bare-handed to fight the burly animal. After more than 15 minutes of tussle with the bear, Patil, who was severely injured on his right hand by then, succeeded in reaching his stick and fighting off the bear. Patil suffered a serious injury on his right hand, besides other minor injuries. He told The New Indian Express that he was bleeding heavily when he managed to escape. However, he feared that the bear may return any time, and did not feel safe until he reached home. He walked with the support of the sick towards his hamlet, feeling weaker with each step due to the blood loss. However, when he reached home, his wife, seeing him soaked in blood, fainted. 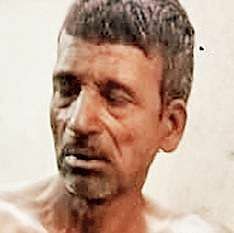 Patil had to bring her back to consciousness, and asked her to call the forest department for help.A team led by Range Forest Officer S S Ningane soon reached his house, and rushed him to the government hospital in Khanapur.